As all the top-ten coins are down today, we’ve had our pick of which coins to report on. After much debate, we’ve settled on Stellar and IOTA. 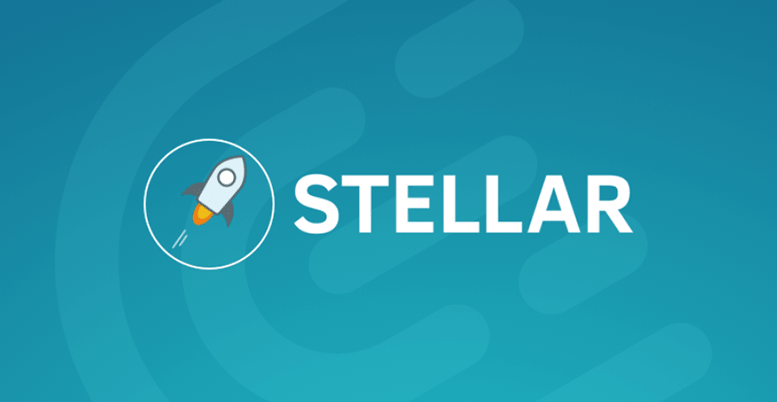 Stellar (XLM) is currently selling for $0.21. This puts XLM down 10.68% in the past twenty-four hours.